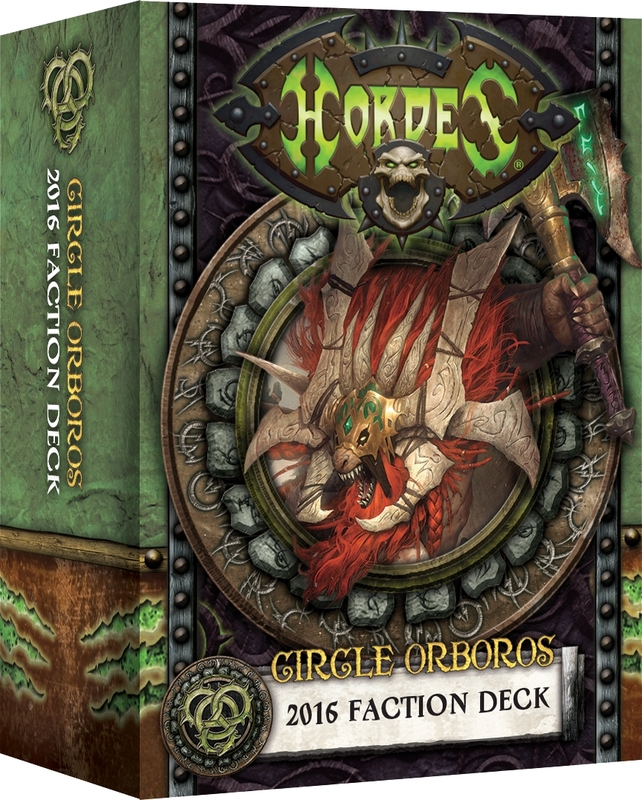 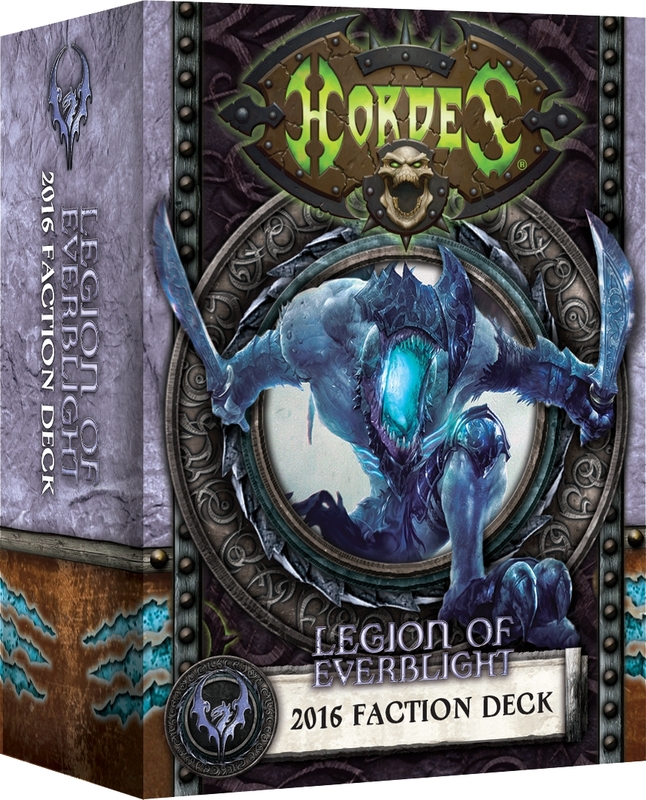 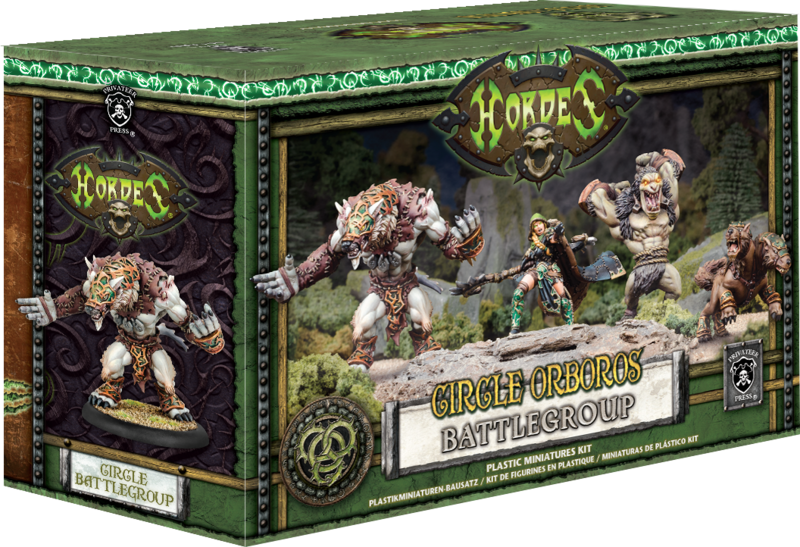 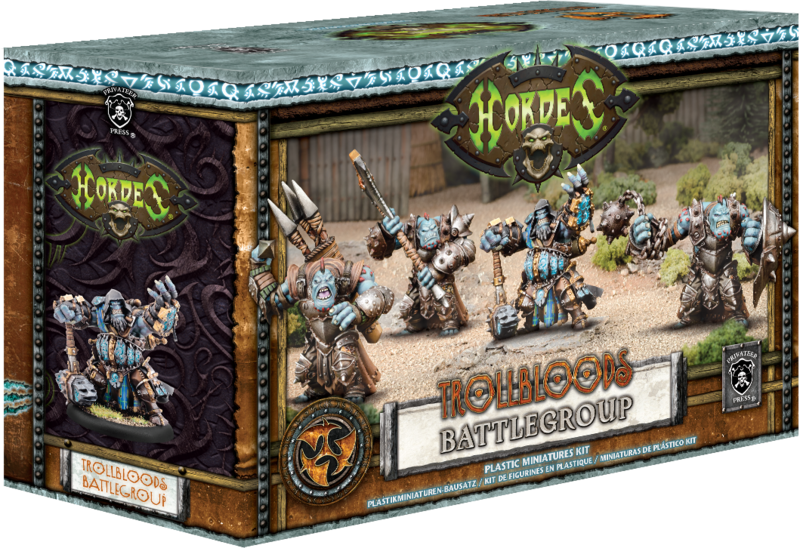 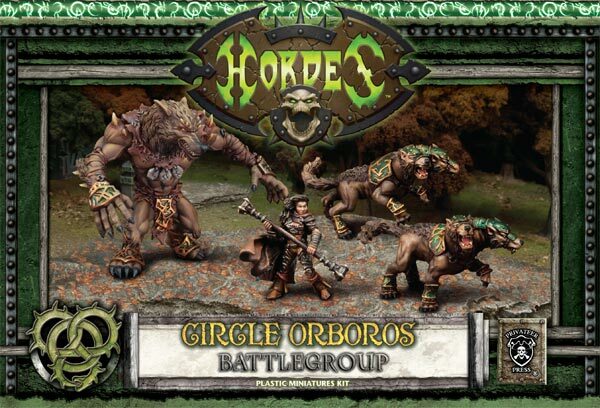 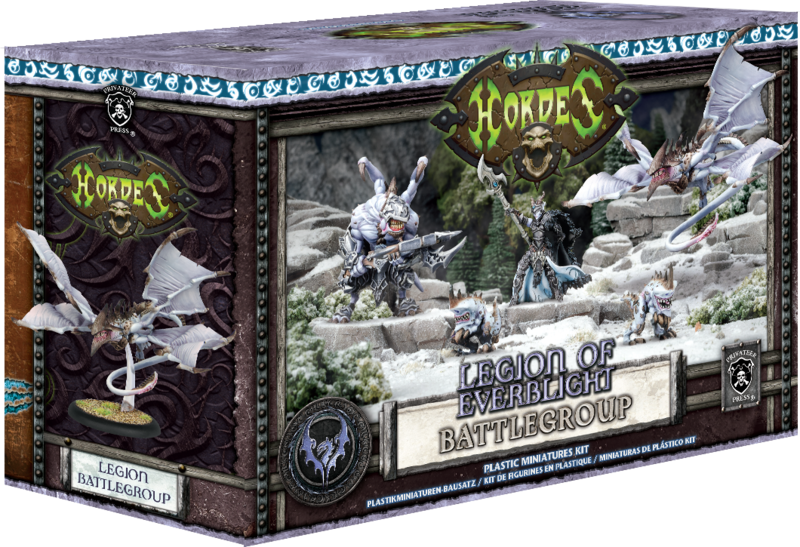 Wether you are a new player eager to discover the world of Hordes or an old-timer that wants to start a new faction here are the Starters for Hordes; some of the best deals out there! 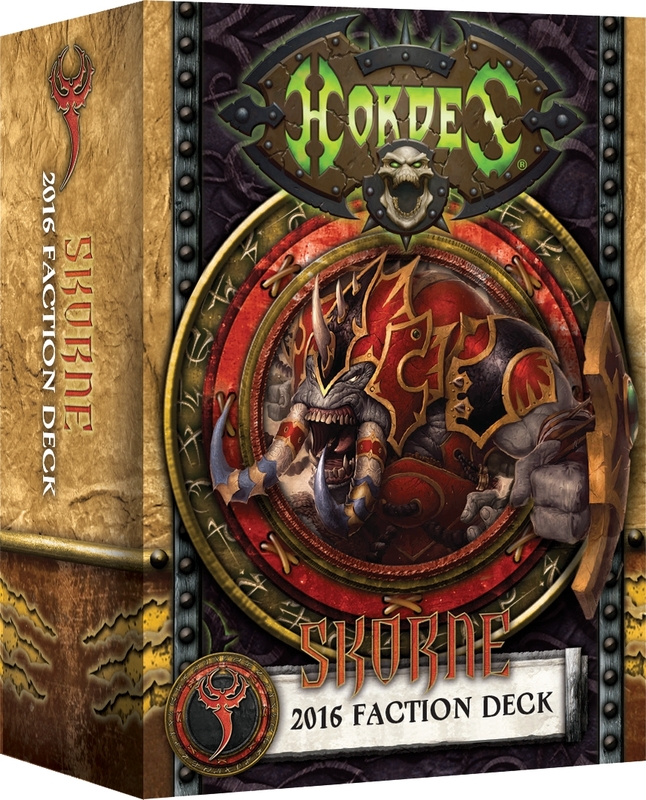 All the new cards for Skorne for MKIII. 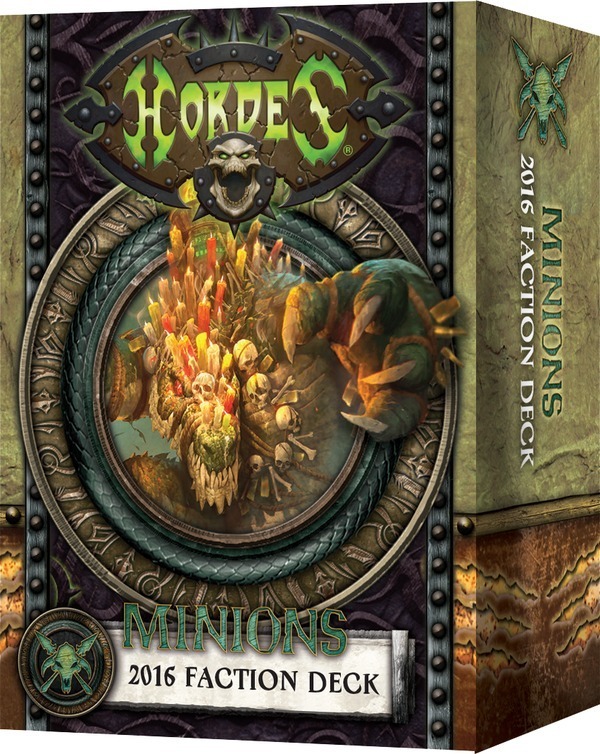 All the new cards for Minions for MKIII.